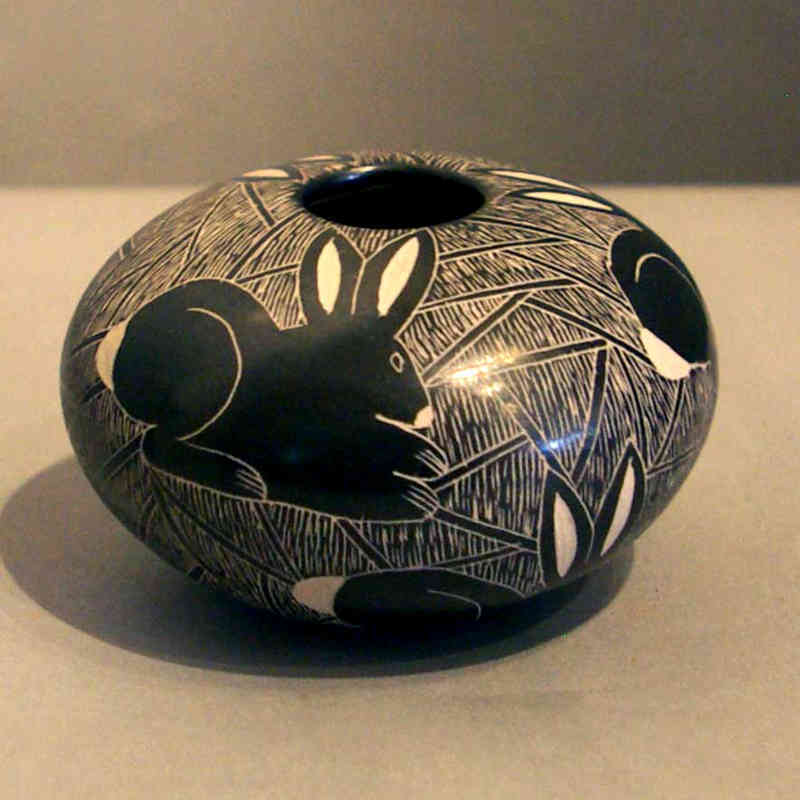 Celia Ortega Ledezma is a potter from Mata Ortiz. 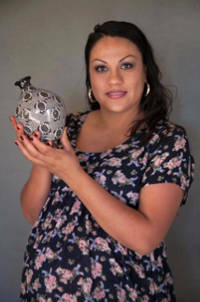 She most likely learned to make pottery from her mother, Yoly Ledezma, but she usually won't say. 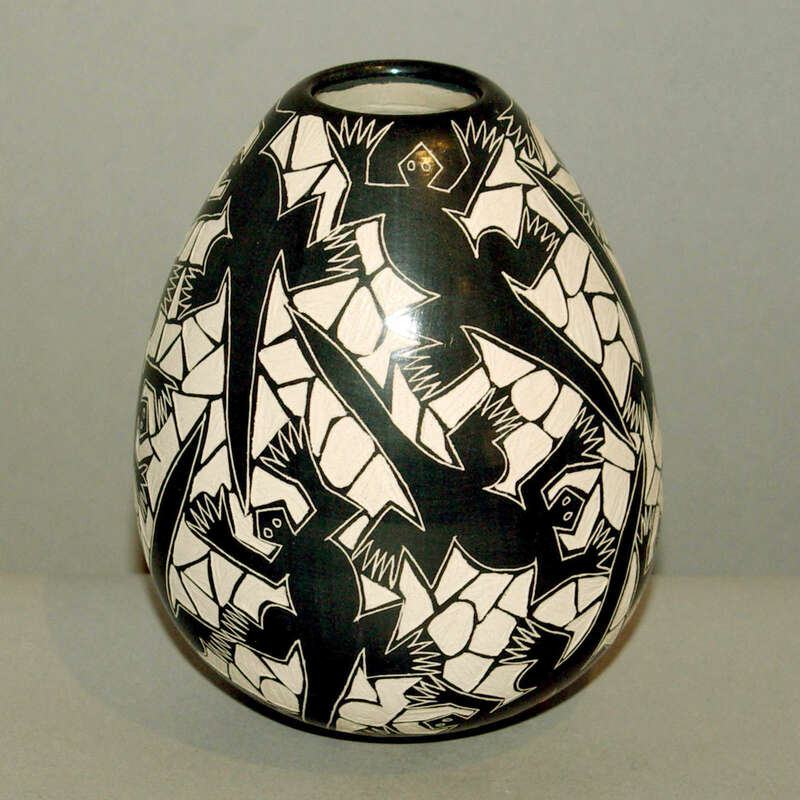 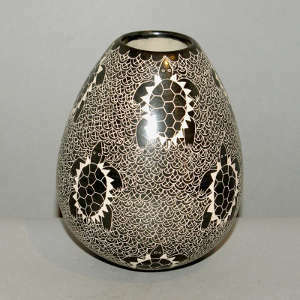 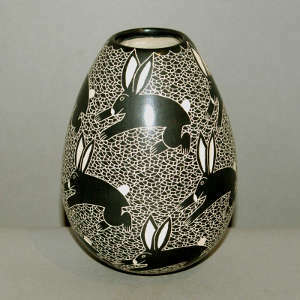 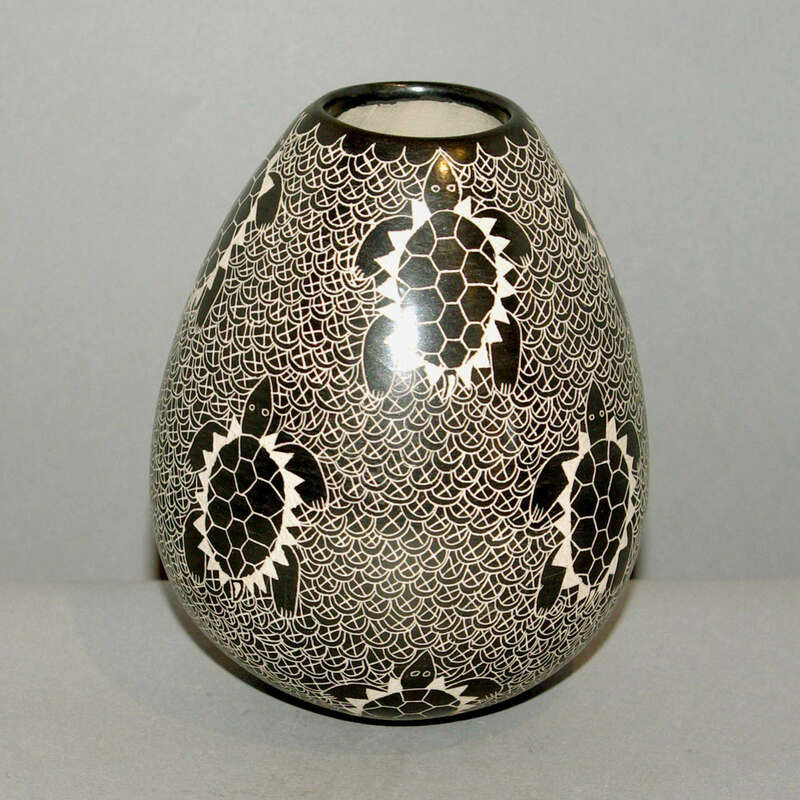 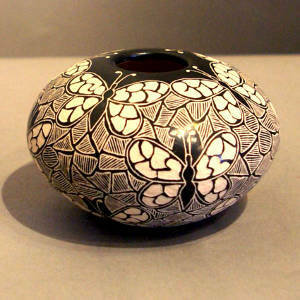 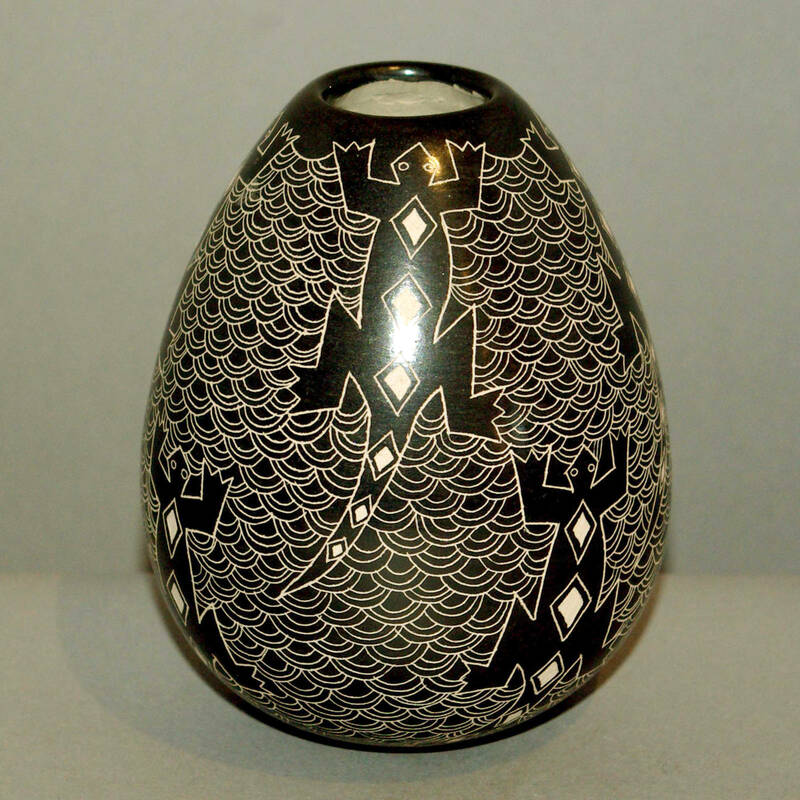 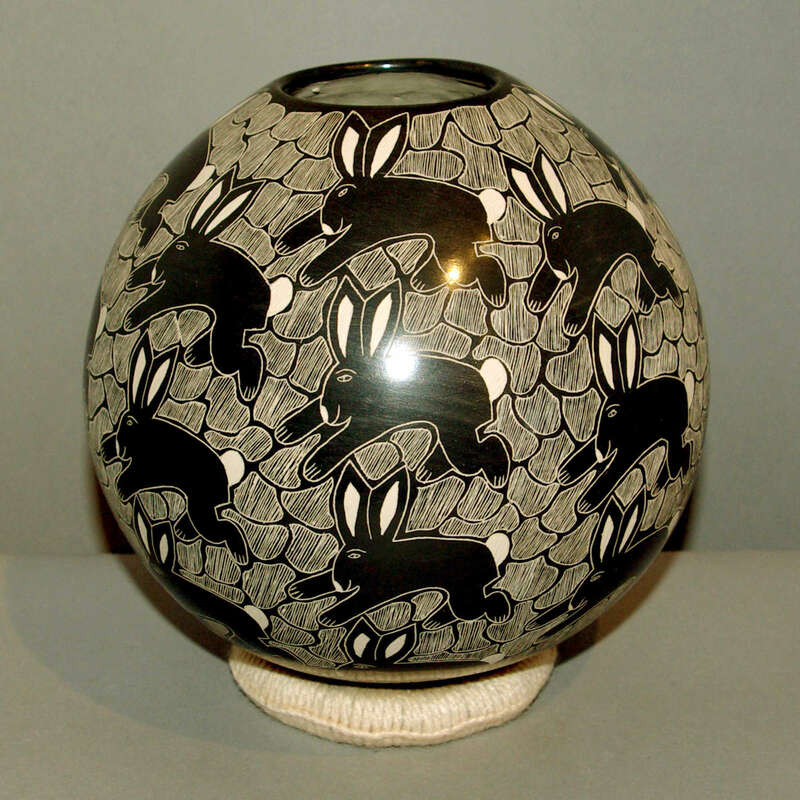 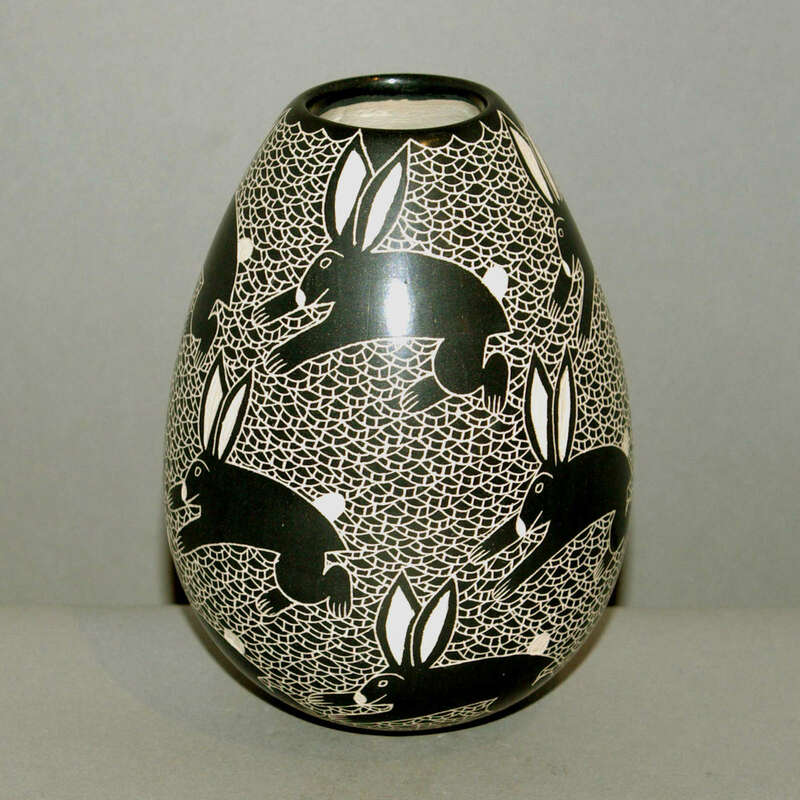 Celia started making pots when she was around 16 and both makes pots and decorates them. 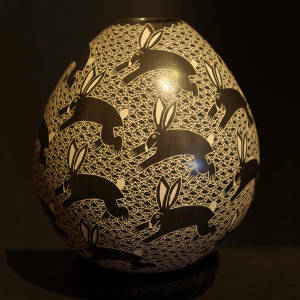 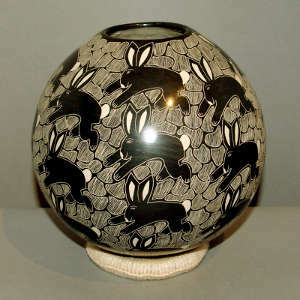 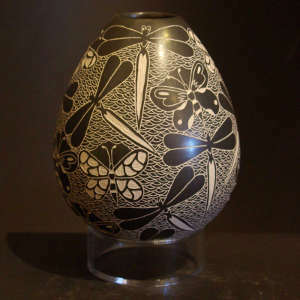 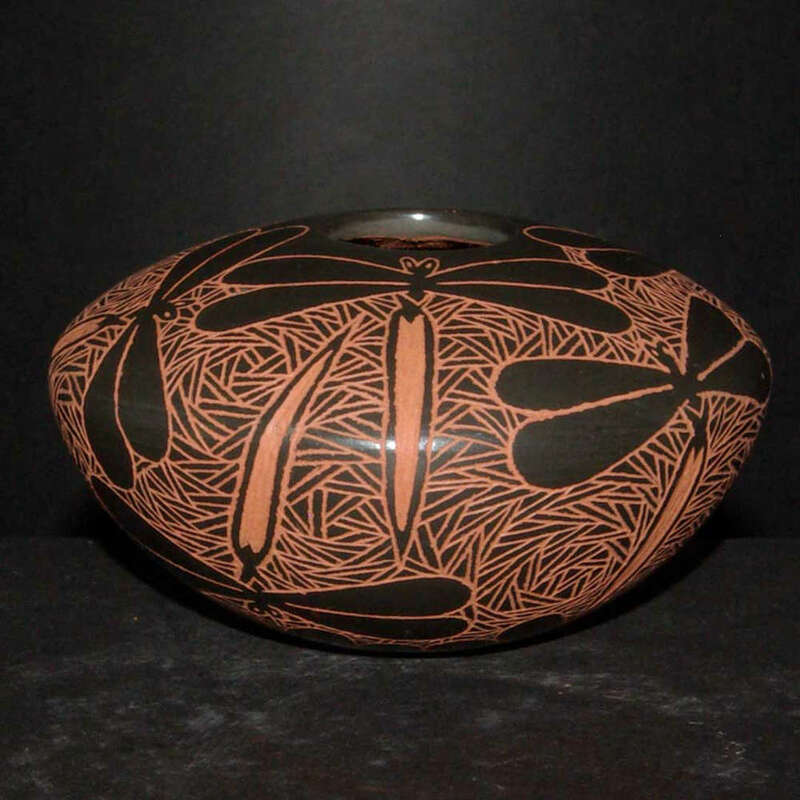 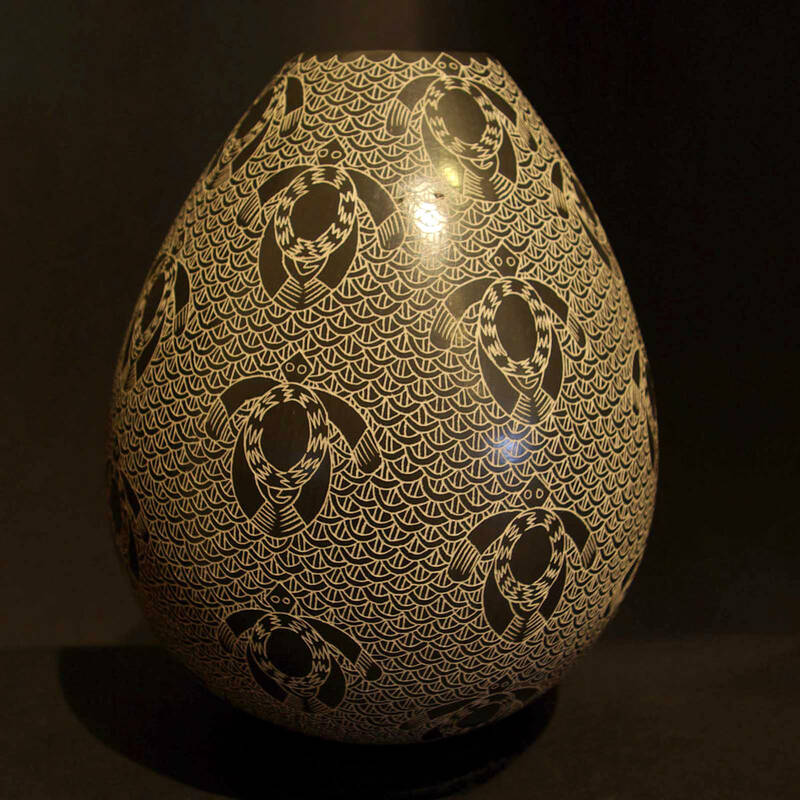 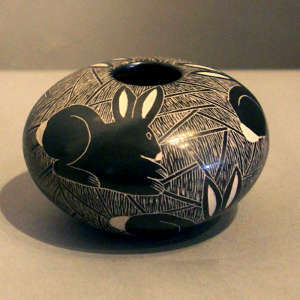 She usually works with red and white clays for painting purposes and adds a black clay slip when she does sgraffito.